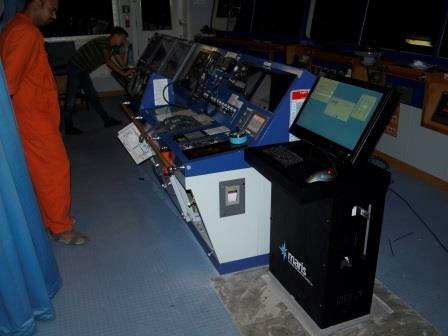 Marine Electronics and Navcom equipment Service repairs and installations | Sea Ergon Marine Ltd.
Our Technical & Support Department is set up by a team of well trained and experienced engineers offering efficient and cost effective services to our customers worldwide. We hold a stock of spares, or we can source them at economical prices, ready for dispatch wherever needed. Safetec Brandes und Niehoff GmbH – Cargo hold smoke detection systems, alarm and control systems for fire alarm with local application firefighting systems and sprinkler systems. Rutter VDR Training at Sea Ergon offices.